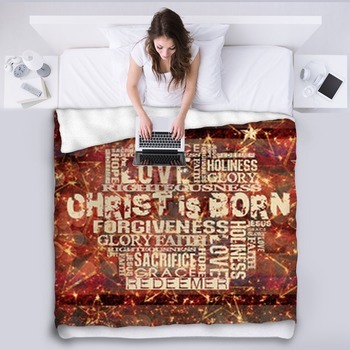 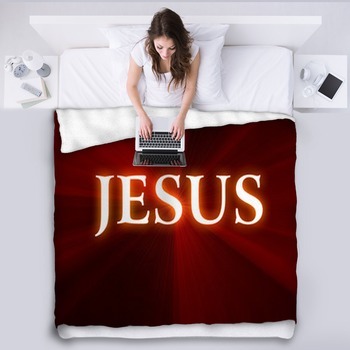 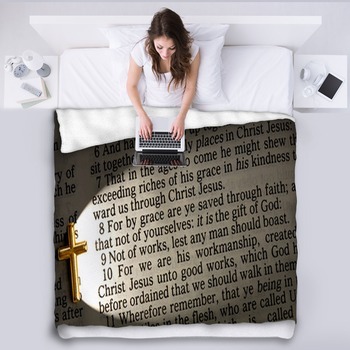 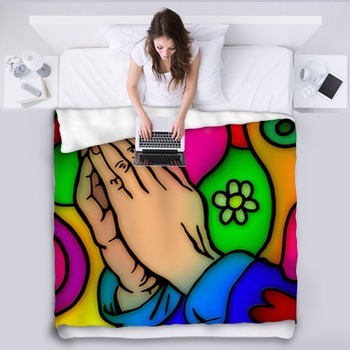 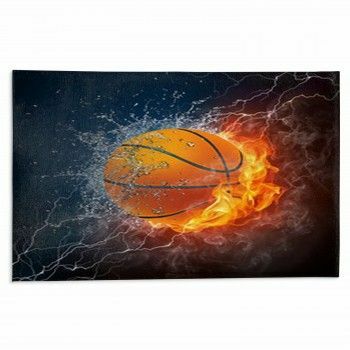 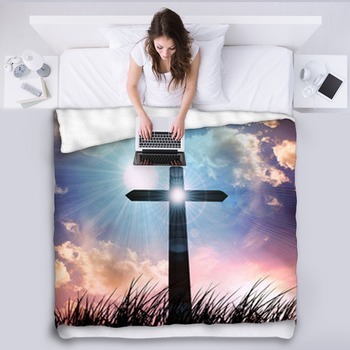 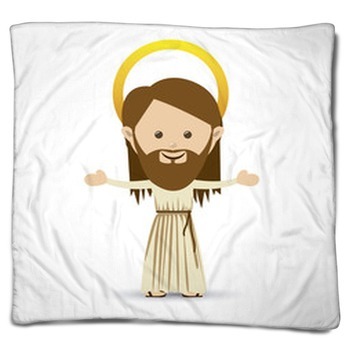 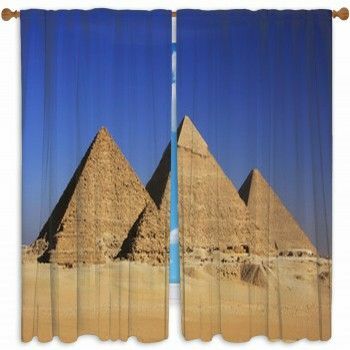 Christian symbols and themes are a great way to bring a custom style to a room, so why not keep warm by covering up with a Christian Blanket from VisionBedding. 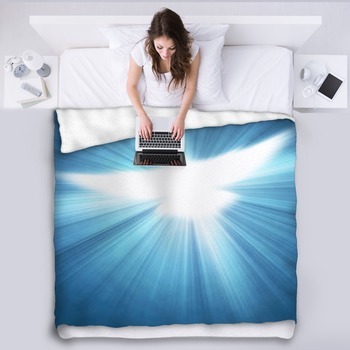 With designs ranging from flying doves to Jesus walking on water it is easy to find the right design to complement any room. 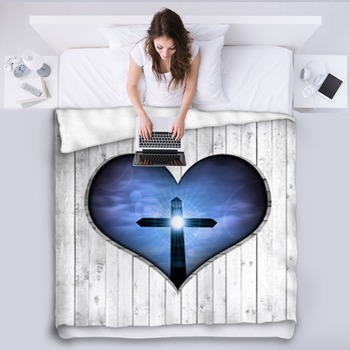 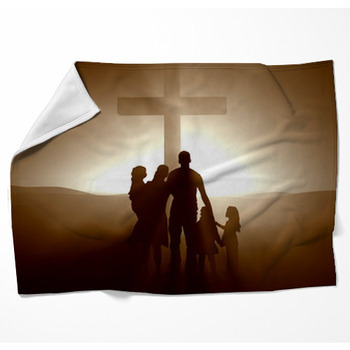 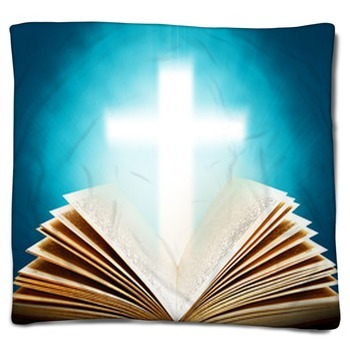 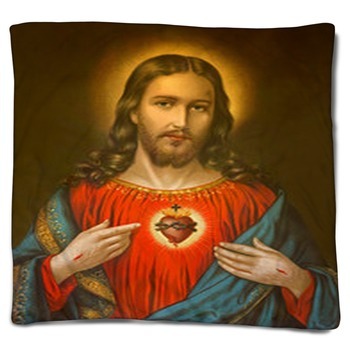 Great for covering a sofa or bed or just to keep close to a couch or chair and wrap up in for warmth while snuggling a pillow with matching cases; a custom blanket with a Christian design makes for a unique addition to home decor style. 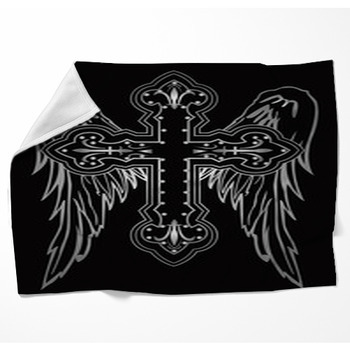 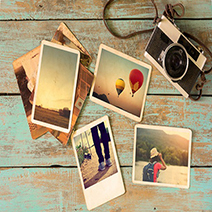 And to finish that one of a kind design custom text can be added as well.